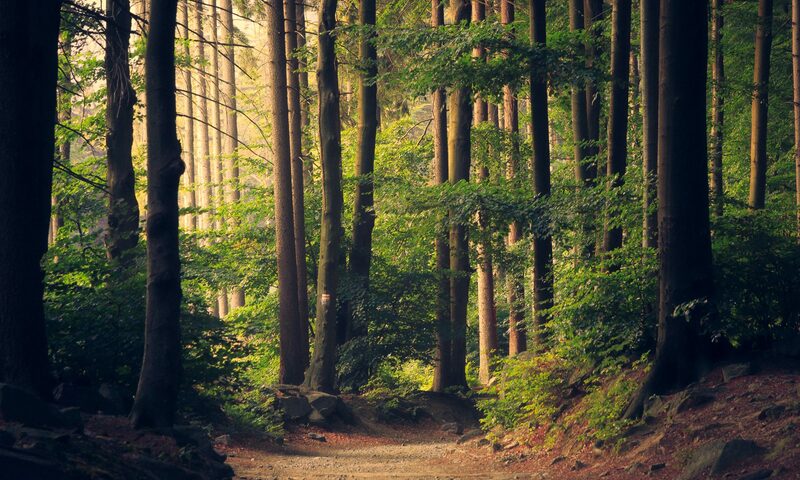 In 1979, Yeomans Wood and Timber was created to provide service to forest landowners by buying timber at competitive prices while never sacrificing the quality of the harvesting operation and producing forest products efficiently and safely. For years we have successfully managed timberland and wood assets from seedlings to finished product. Always building on our successes, we have developed efficient and environmentally sound methods for sustaining both profitability as well as growth for the land. Yeomans Wood and Timber maintains a philosophy of conservation and utilization directed toward safe and healthy management techniques to provide ongoing and fundamentally positive influence for the timberland, our customers, vendors and contractors, and our families. 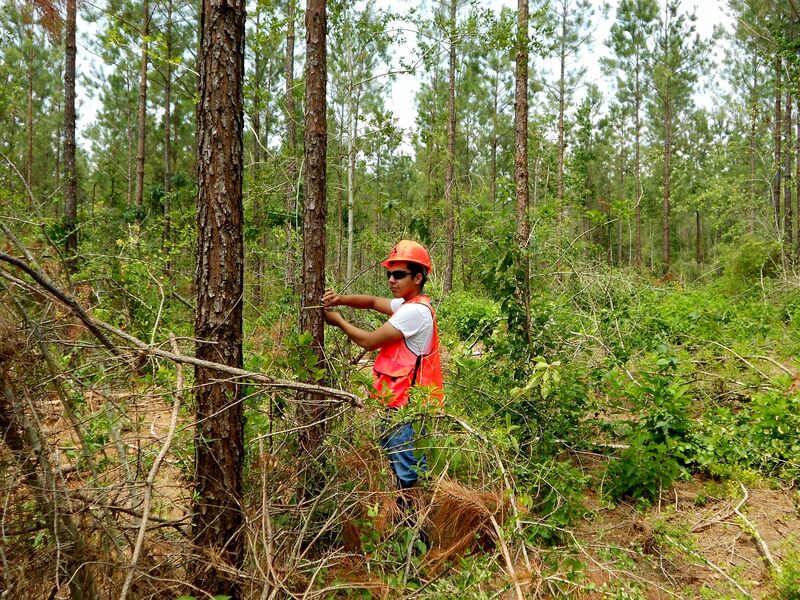 Our company focuses our attention primarily on timber harvesting, timber management, site preparation, reforestation, and timberland sales. We are well-staffed with three registered foresters and five forest technicians who are very capable of helping you with any of your forestry needs. Contact us today, or stop by and visit our home office in Swainsboro, GA to discover how we can help you!